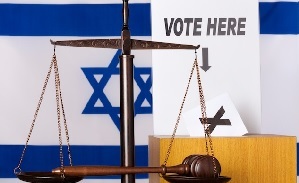 The State of Israel defines itself as a parliamentary democracy: a democratic system of government in which all the citizens choose their representatives for parliament according to their political affiliation, and then the political parties choose their leaders. 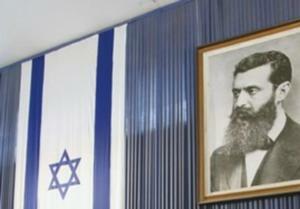 Much of what we witness today replicated Herzl’s original vision. Having laid out plans for the creation of a Jewish state that dealt with Jewish immigration, treatment of and equality for women and minorities, health insurance, military service, official work hours/days, mandatory free education and the separation of religion and state. While democracy was not referenced, it had yet to become the prominent social and political framework that has since shaped nation-states in their form and format today. 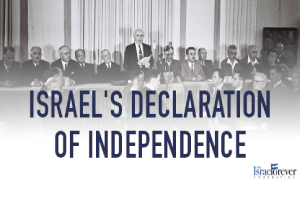 Since no constitution had been passed by 1985, the Supreme Court ruled that the Declaration of Independence document is a guiding principle of Israeli society and its state, the need to legally define the Jewish nature and Democratic character of the State of Israel arose. (3) support for armed struggle by a hostile state or a terrorist organization against the State of Israel." 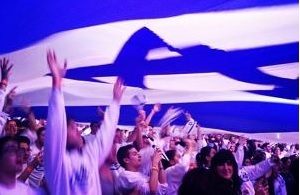 As Aharon Barak, former Supreme Court Justice, outlines, “the phrase “the values of the state of Israel as a Jewish and democratic state” as it appears in the Basic Laws reflects the uniqueness of the State of Israel and of Israeli society. We are not like all the nations, and we are not like all the peoples. We are a democracy, and our values are like the values of any democratic state. 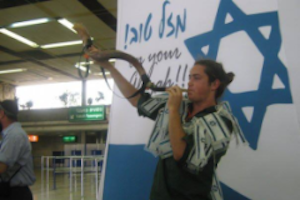 But we are also a Jewish state, and as such our values are the values of a Jewish state. 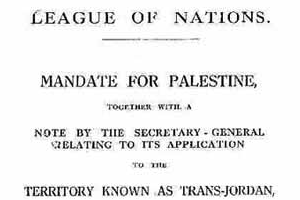 Proper analysis enables us to conclude that Judaism as nationhood presents no conflict between a “Jewish statehood” bill and equality for all of Israel’s citizens. 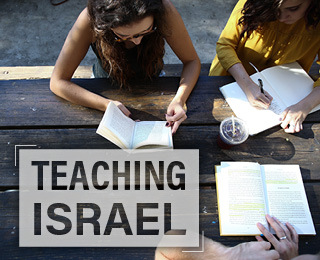 he Basic Laws, 11 in total, serve as the de facto constitution of Israel. 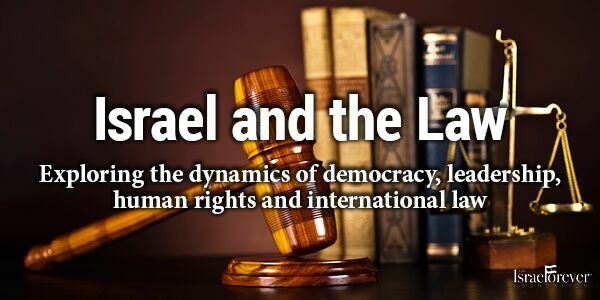 Israel’s Jewish and democratic values are accorded supralegal-constitutional status and serve as a legal yardstick by which to measure the applicability of the Basic Laws. Exploring the dynamics of democracy, leadership, human rights and international law!